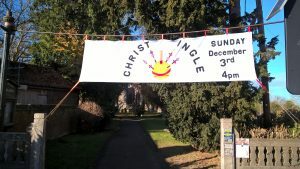 We welcome everyone to join us for this celebration at the start of Advent. 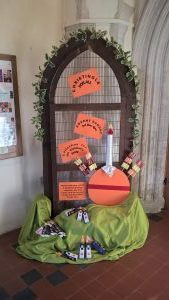 Never been to a Christingle Service, please come along to find out what a Christingle is, or if you have been to one, you will know that it is a service not to be missed. The collection will be for the Children’s Society.